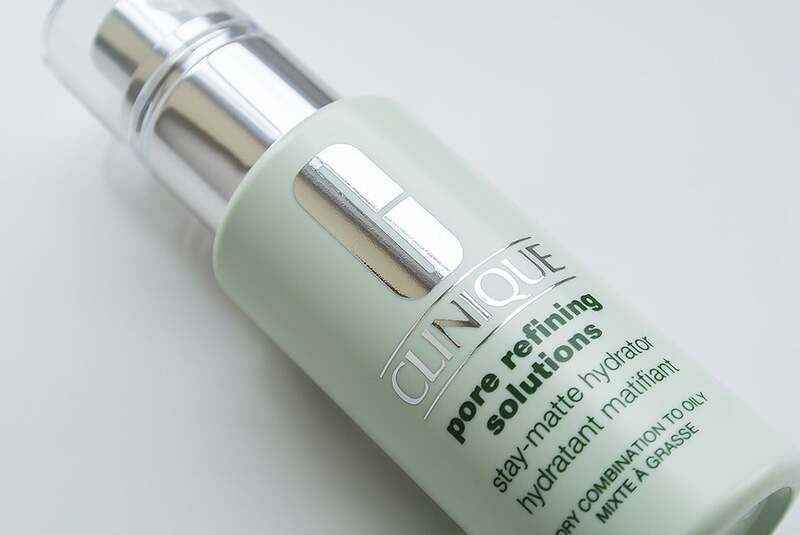 Clinique’s Pore Refining Solutions Stay-Matte Hydrator is part of my two-week great skin trial using Clinique 3-Step Skincare. Not only does it complete my skin regime leaving me feeling hydrated and balanced, it really keeps my skin shine free throughout the day. The product boasts the ability to keep your skin mattified for up to 8 hours whilst ensuring you feel both hydrated and comforted. Laminaria Saccharina Extract reduces excess surface oil; Granlipid supports pore walls and cell integrity; Acetyl Glucosamine exfoliates dead surface skin cells throughout the day and Siegesbeckia Orientalis Extract helps to reduce the appearance of enlarged pores. It’s light-weight and for me personally, it wasn’t enough on it’s own, not without balancing my skin with the core 3-step skin care system first (wash, clarify, dramatically different). You only need 1-2 pumps, which is not much at all. 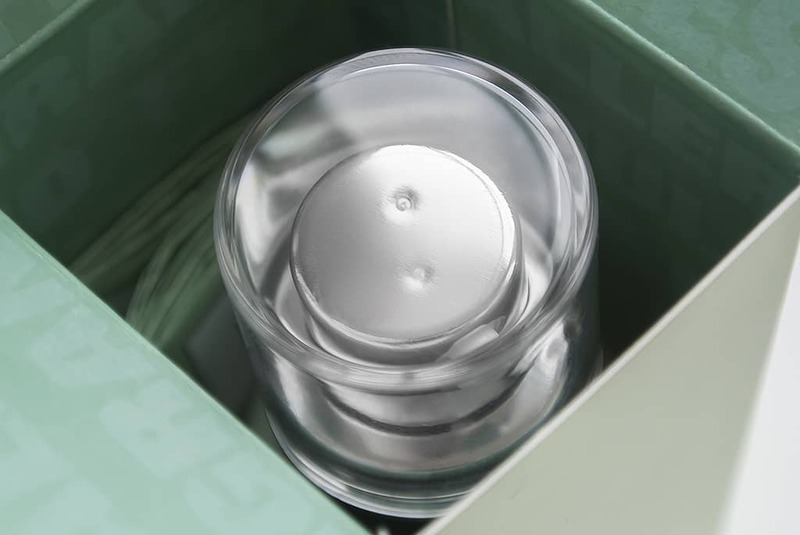 On application it sinks in lightening fast and the mattifying effects are instant. It feels cooling on the skin and definitely aids in my skin’s hydration, particularly on my cheeks and nose. On days that have been particularly slow and not involving much moving, travelling or excerption, this has definitely kept my skin completely mattified for the duration, yet still leaving me with a healthy glow. On days where I’ve been a little more animated, it hasn’t lasted as long, but I’d say that’s to be expected in all fairness. There is a bit of an alcohol smell as you massage the product in; this did concern my a little but this hasn’t appeared to cause any negative effects. It’s definitely the perfect finish to my Clinique skincare regime, and the difference in feeling and visible finish is quite noticeable between when I do and don’t use it. If it’s oily skin and enlarged pores you’re dealing with then first, read my post on the Clinique 3-Step Skincare system here. This will create a base and then you can effectively layer treatments like this over the top. After just under two weeks use, I’m really starting to see the differences. Stay tuned as over the next few days I’ll be posting about the serum and pore perfecter from the range. This article first appeared on MANFACE written by Thom Watson. It was published on Wednesday 6th March 2013 and was last updated on Monday 3rd April 2017 at 3:50pm. 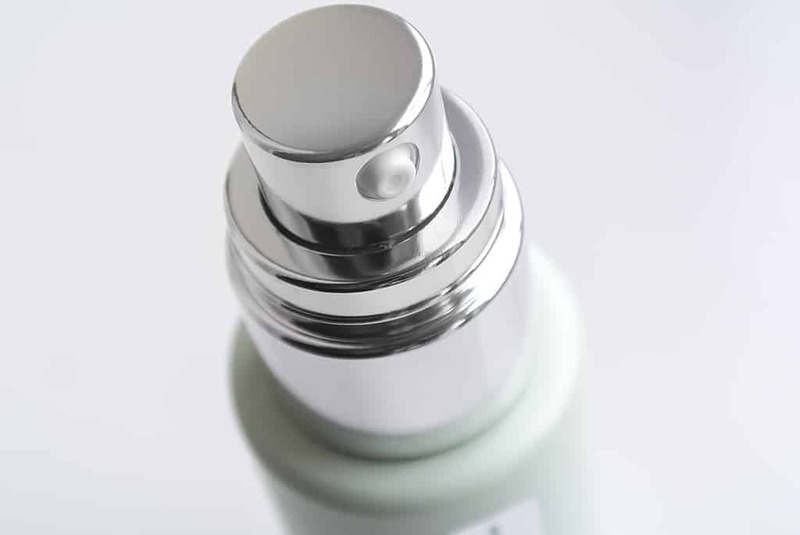 It's categorised under 4711, Clinique, Combination Skin, Enlarged / Blocked Pores, Moisturise, Oily Skin, Special Care where you'll find more related content. Thanks for sharing. I am trying one from Bioderma at the moment that you use under moisturiser. It’s working very well at reducing my (rather large) open pores. This wouldn’t work without moisturiser on top though – it too woudl be too dry. Hey John! Thanks for the comment. I definitely didn’t feel it was hydrating enough on its own but I do think as I mentioned that using it with a 3-Step beforehand makes all the difference in the world.